Florida Golf Package Deal #3636275 has expired. We are sorry but the special 3636275 has expired. If you would like a custom quote, please feel free to request one from us using the Custom Quote Wizard or create your own with the Build-a-Package feature. 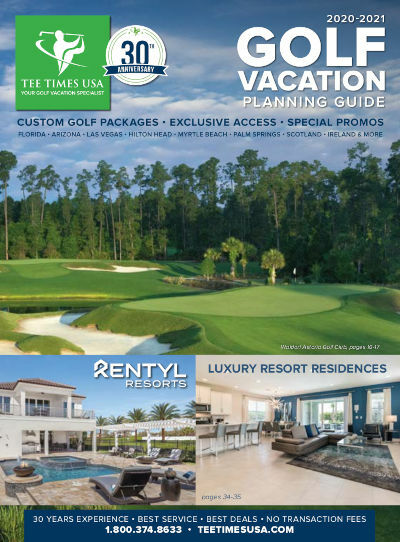 Alternatively, please feel free to contact a Tee Times USA Golf Vacation Specialist at info@teetimesusa.com or by calling us at 1-800-374-8633. We will be glad to create a custom golf vacation proposal for you to consider. Thank you for your interest in Tee Times USA.